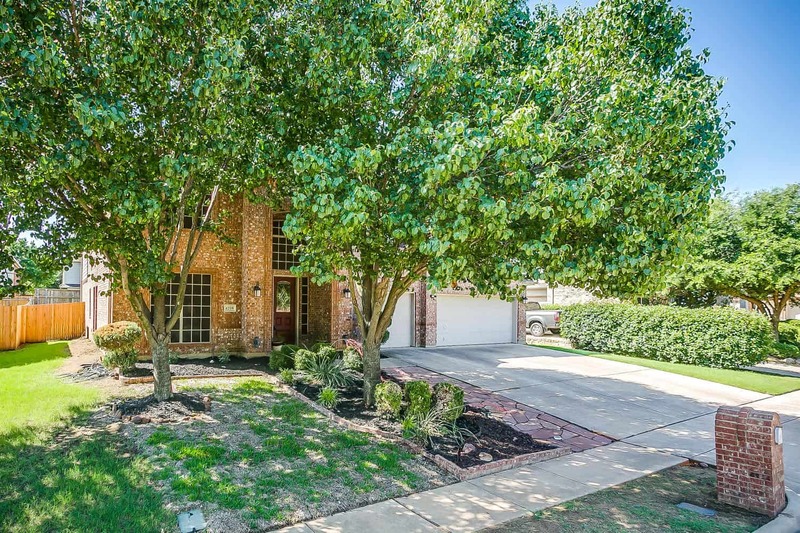 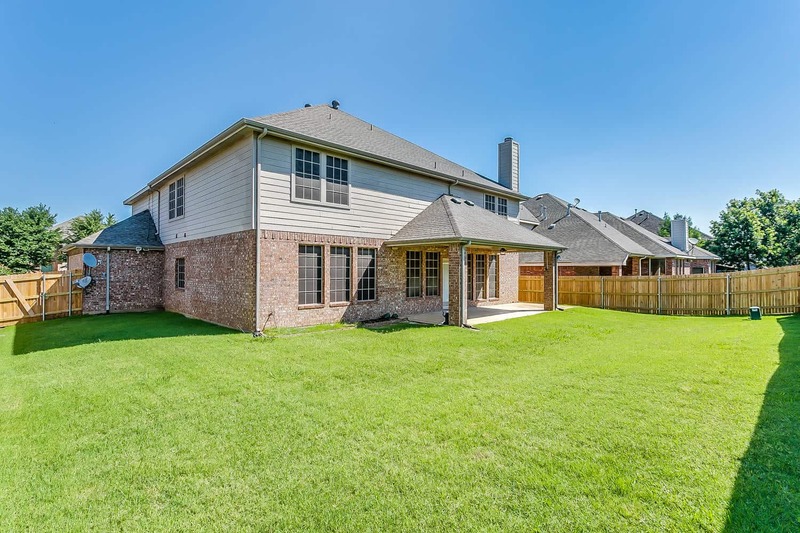 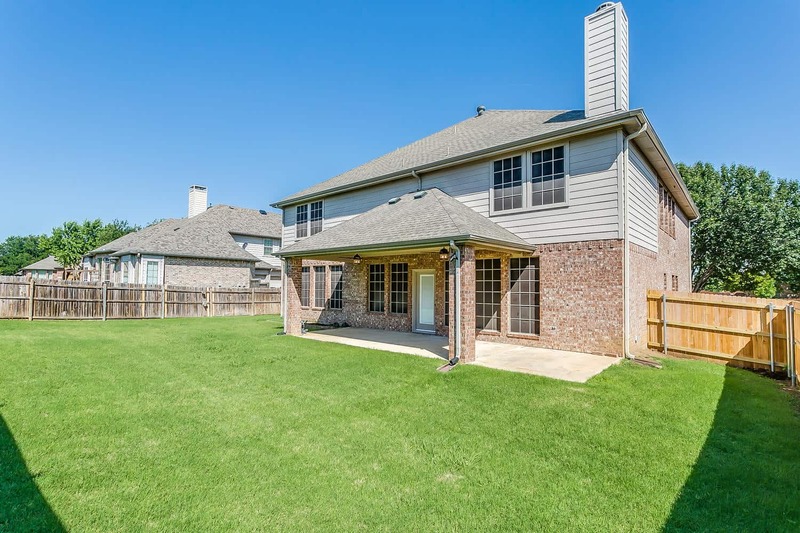 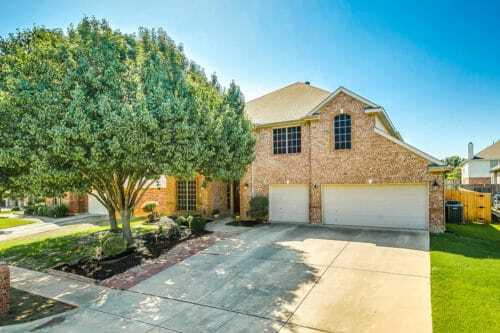 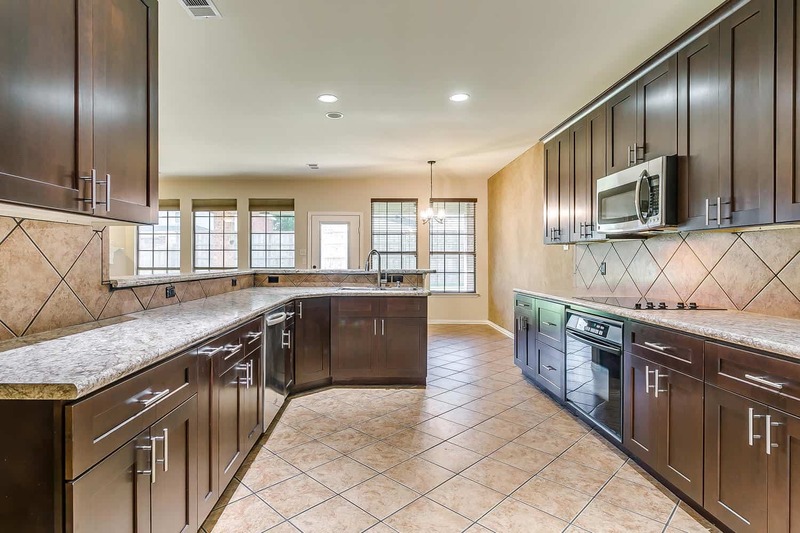 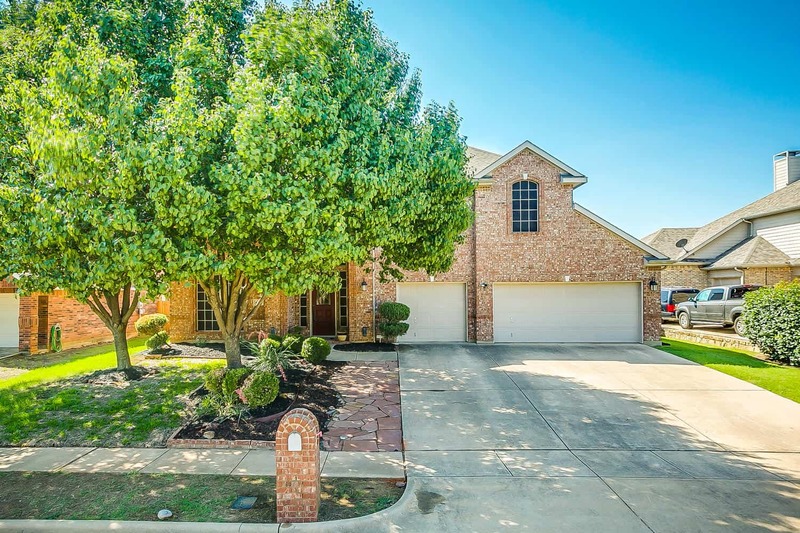 Welcome to 4208 Wildbriar Ln Mansfield, TX 76063! 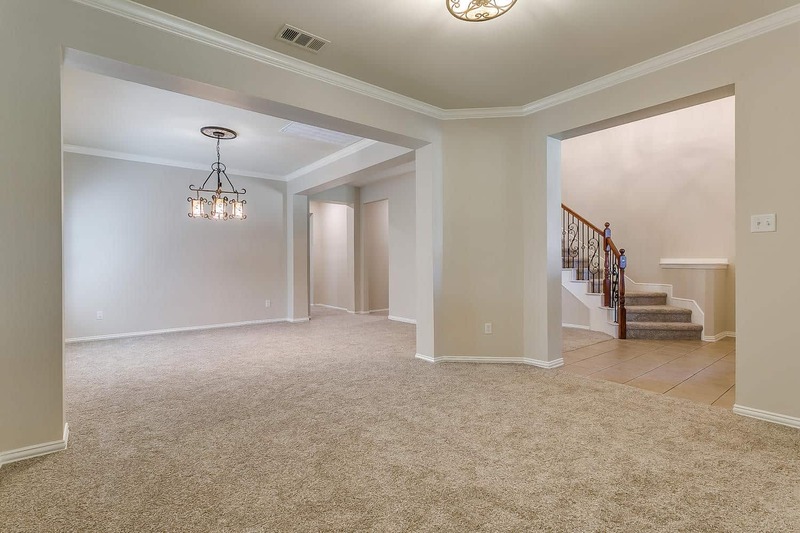 Absolutely stunning Lowe’s Farm home! 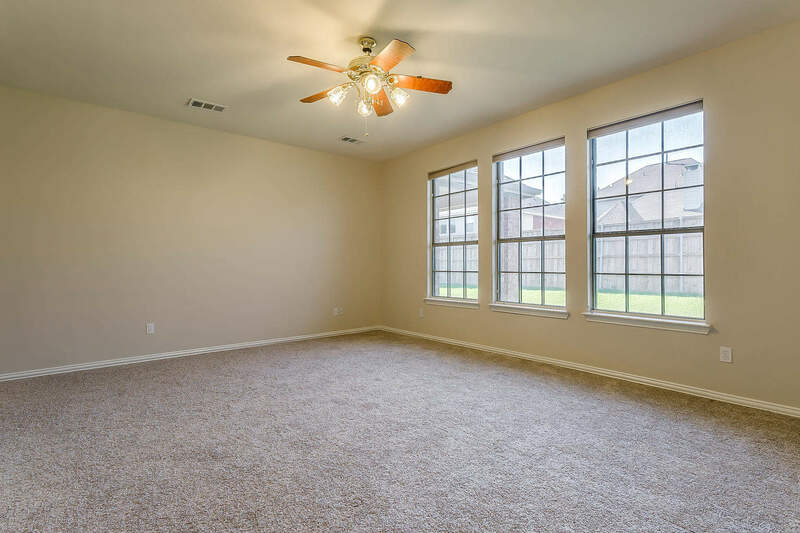 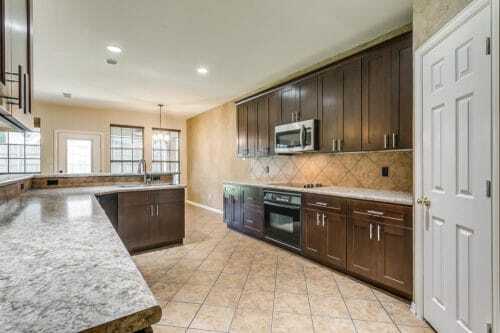 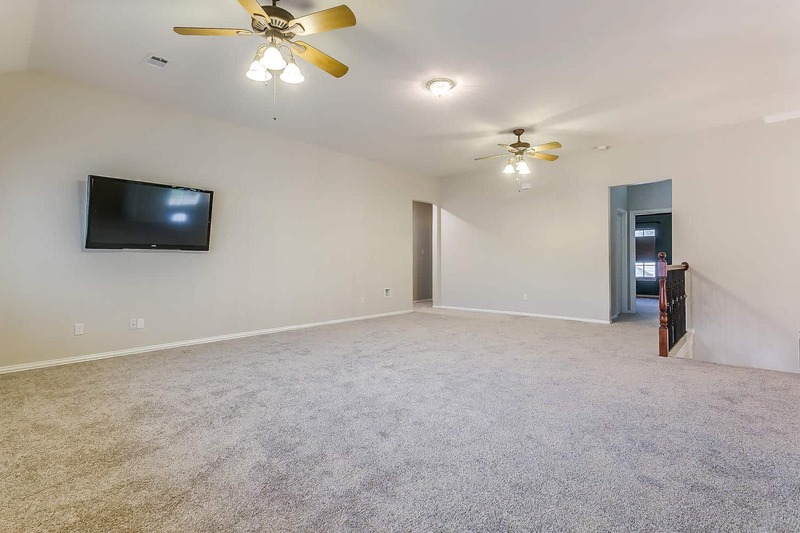 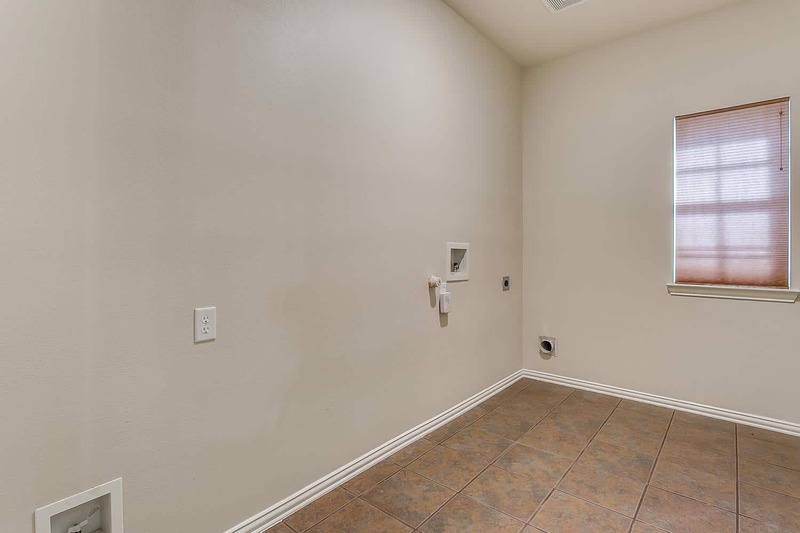 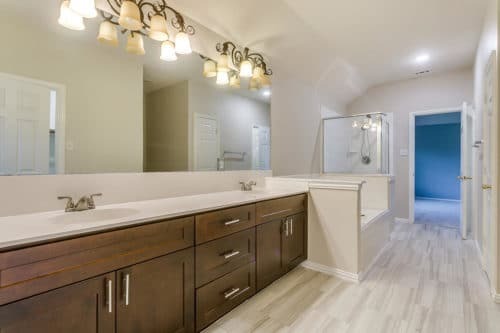 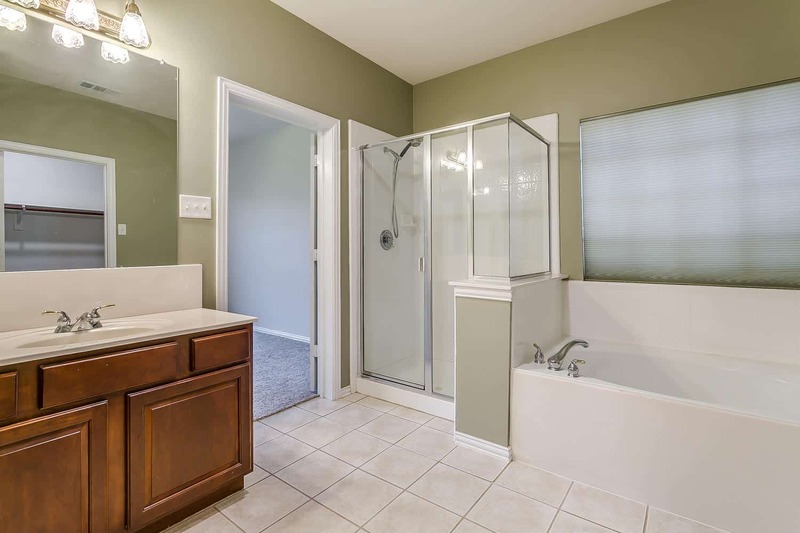 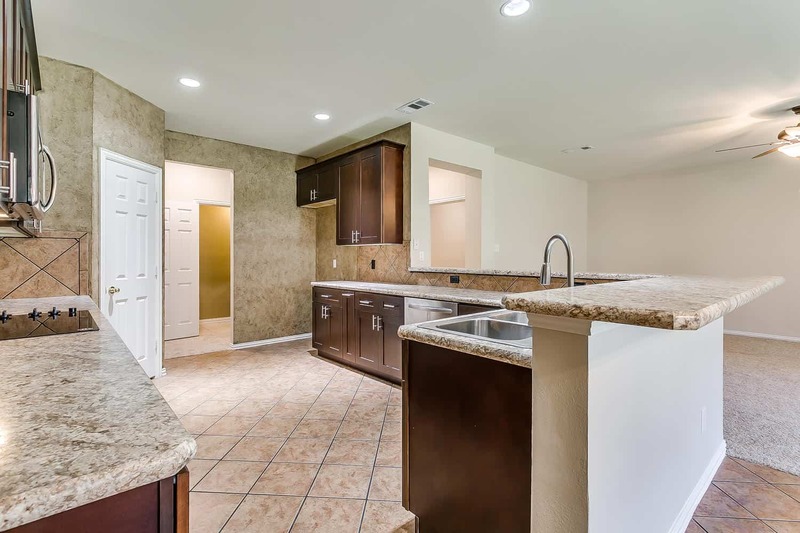 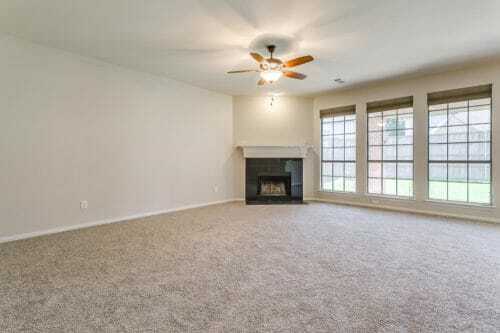 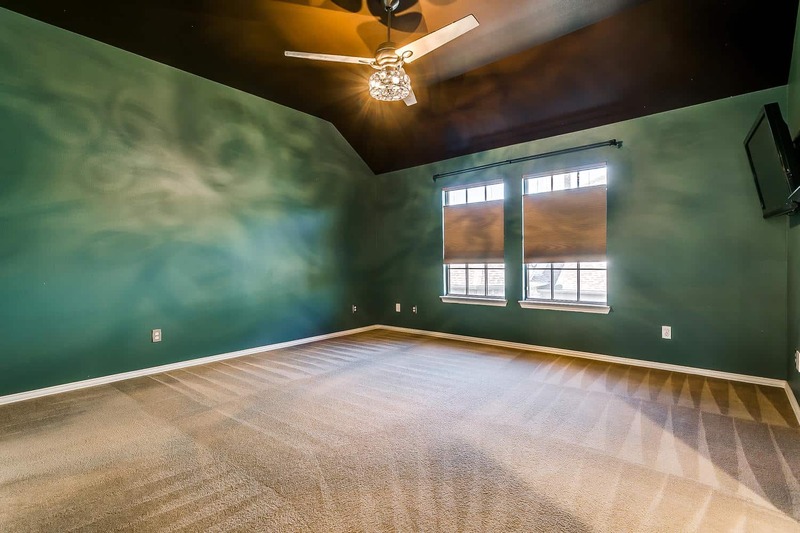 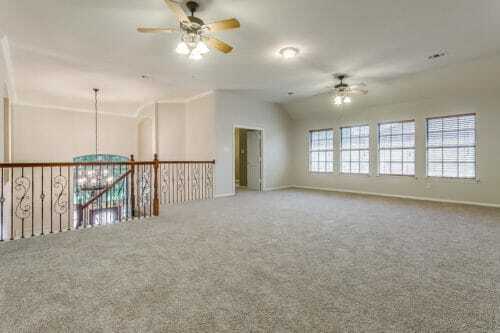 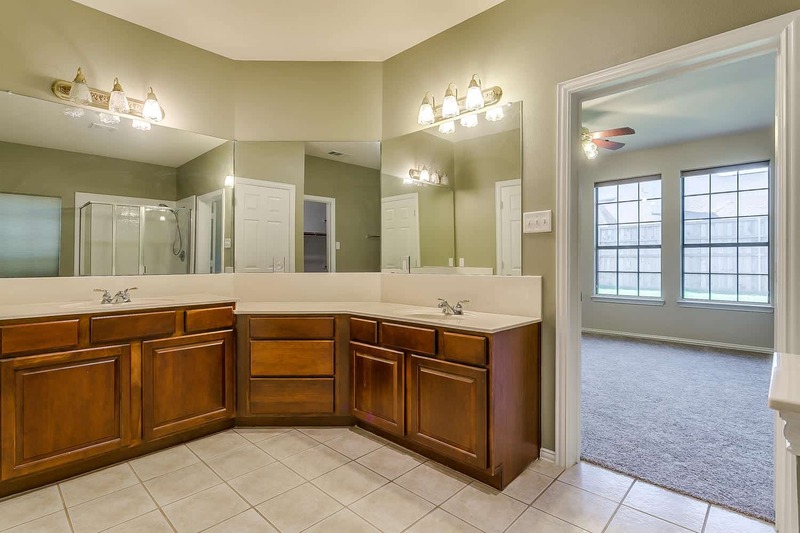 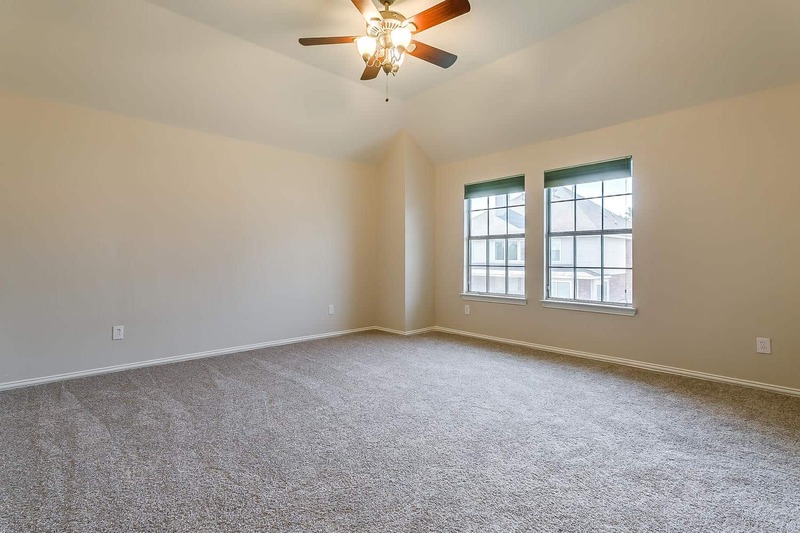 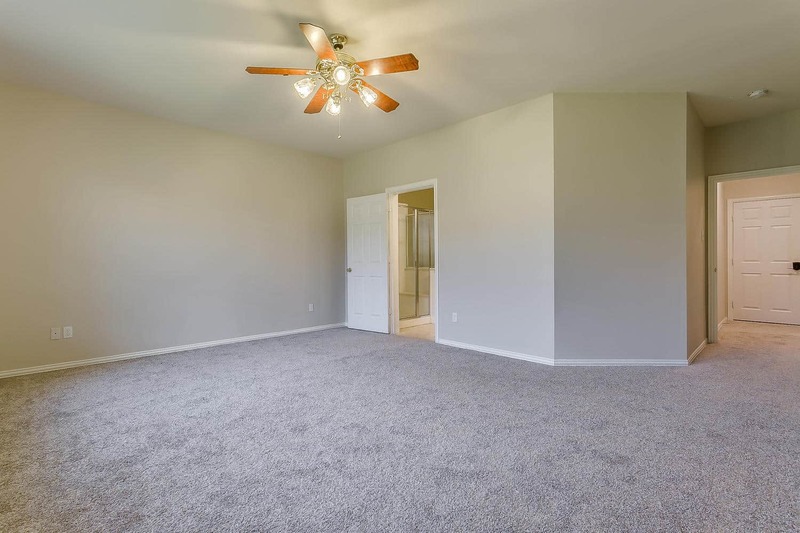 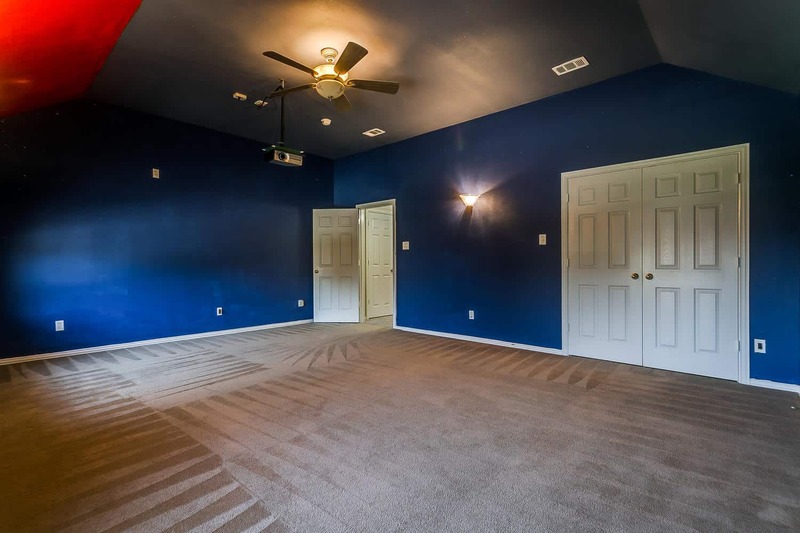 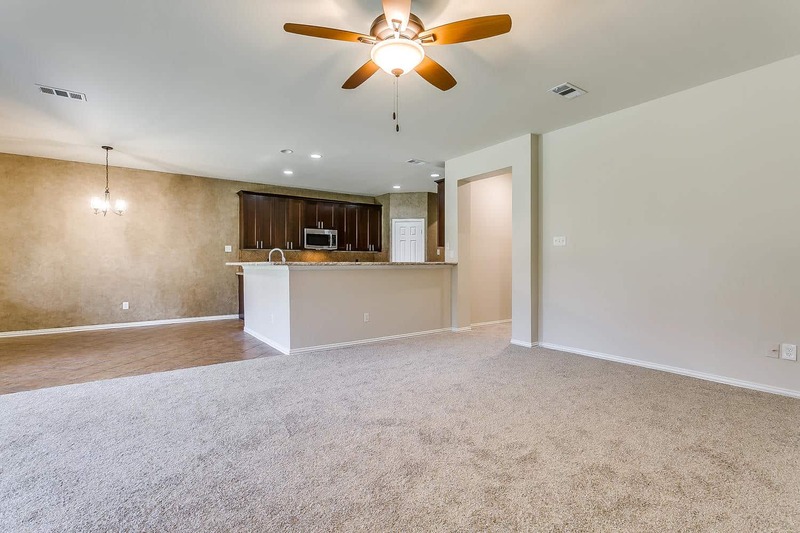 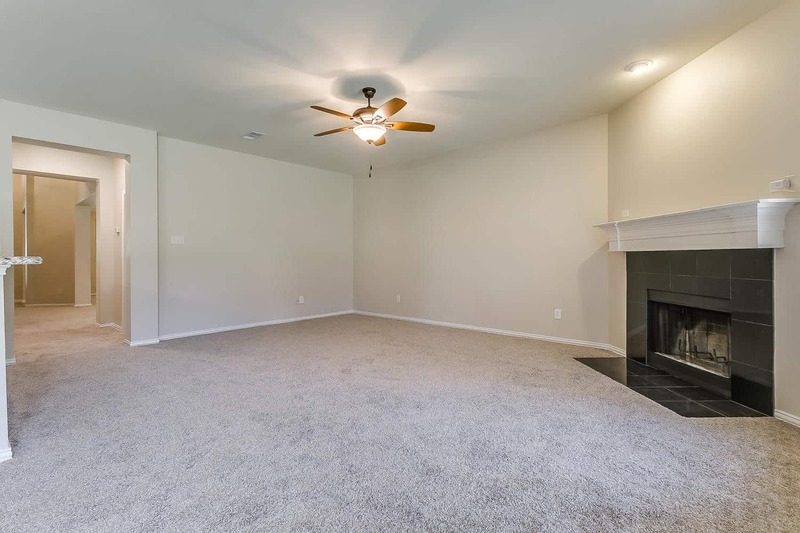 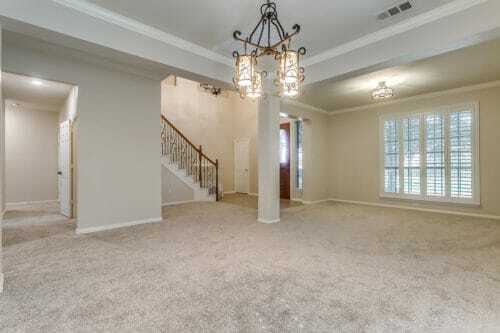 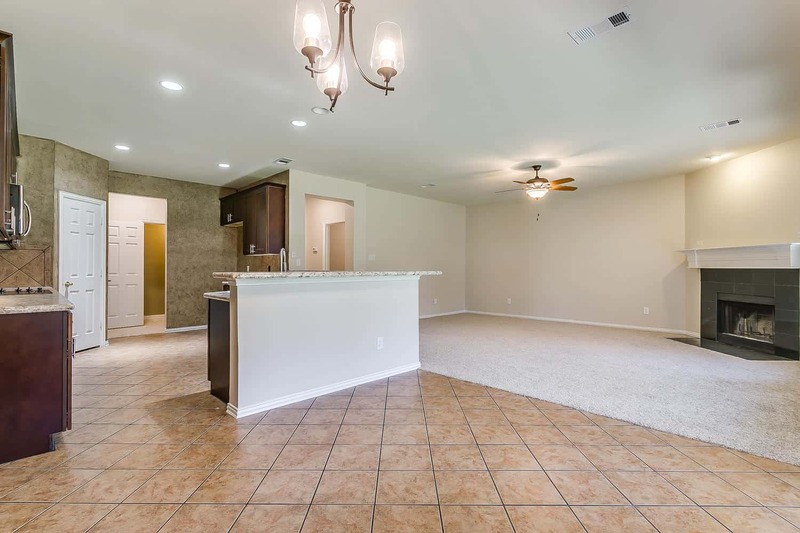 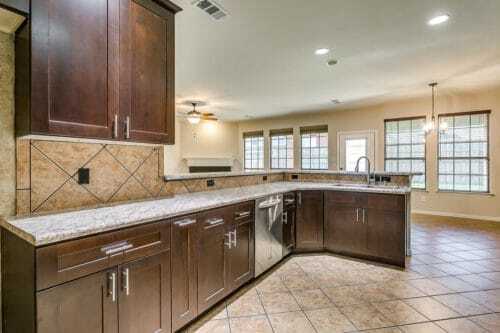 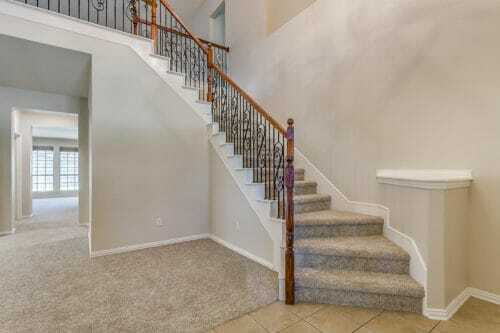 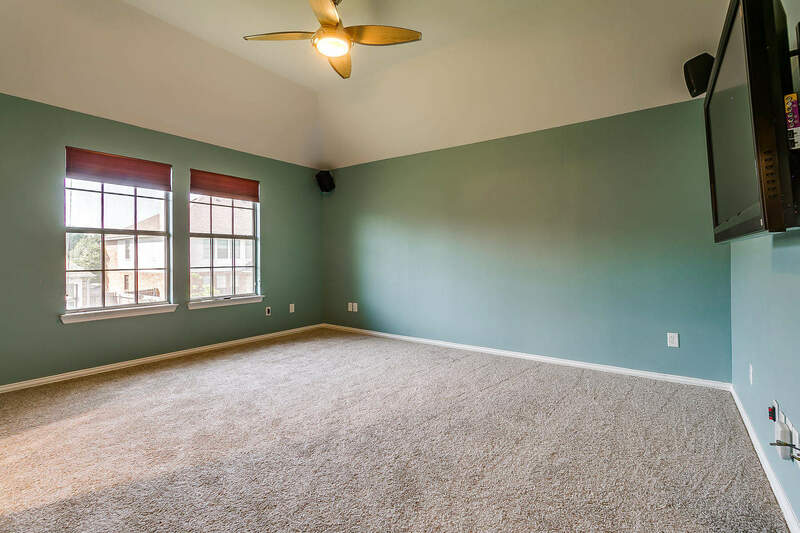 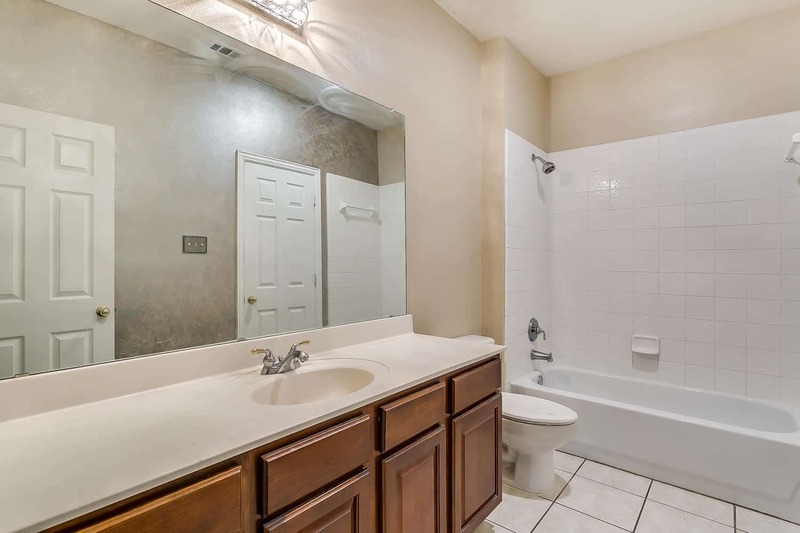 This house has it all, brand new carpet, paint, appliances, tile, countertops and fixtures. 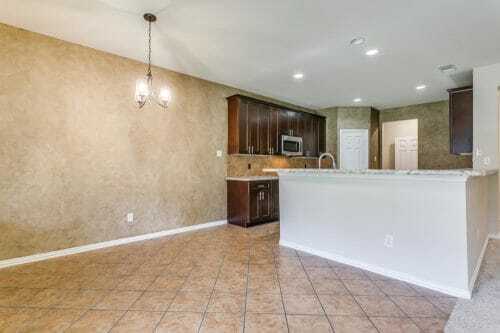 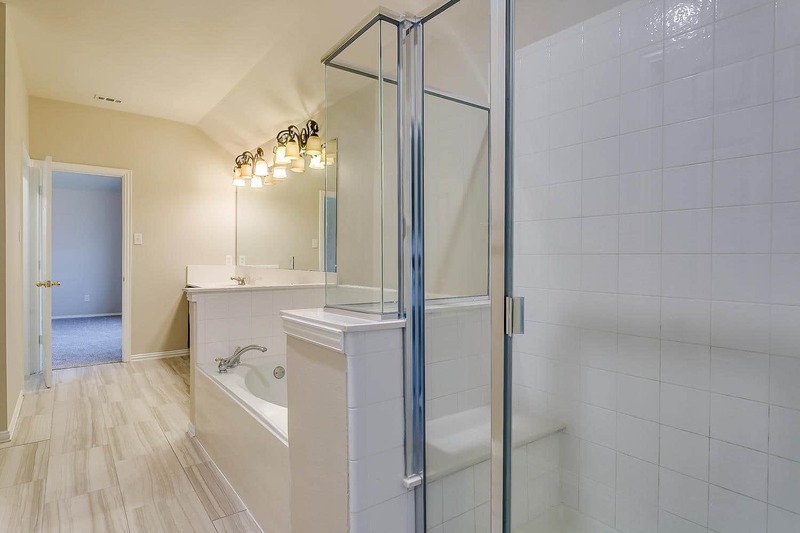 Seller has spared no expense in making this home completely move in ready for its new owners. 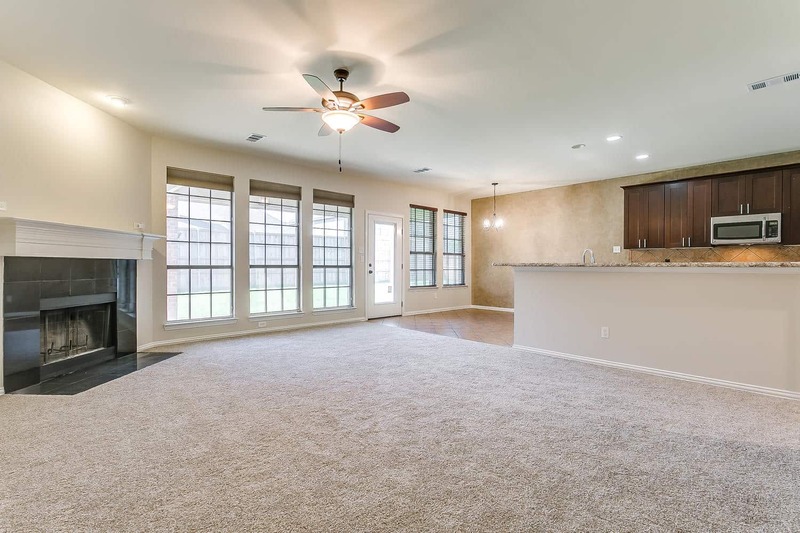 Large open floor plan has plenty of space to accommodate a growing family. 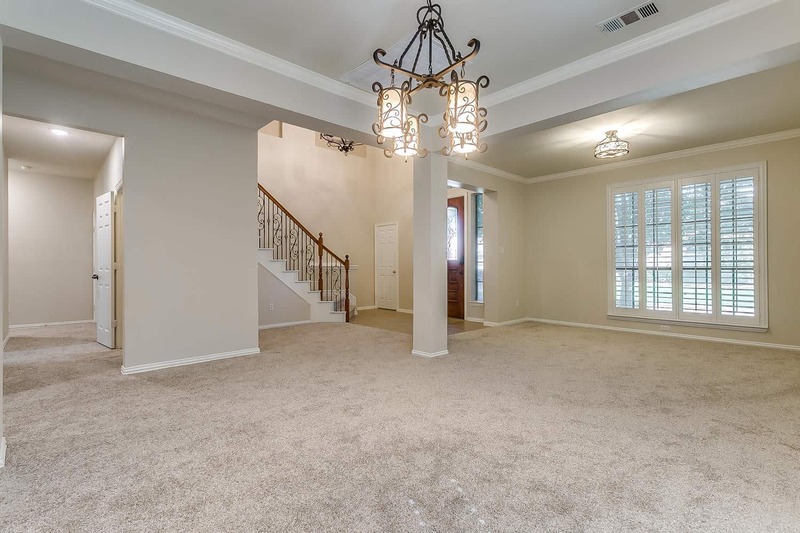 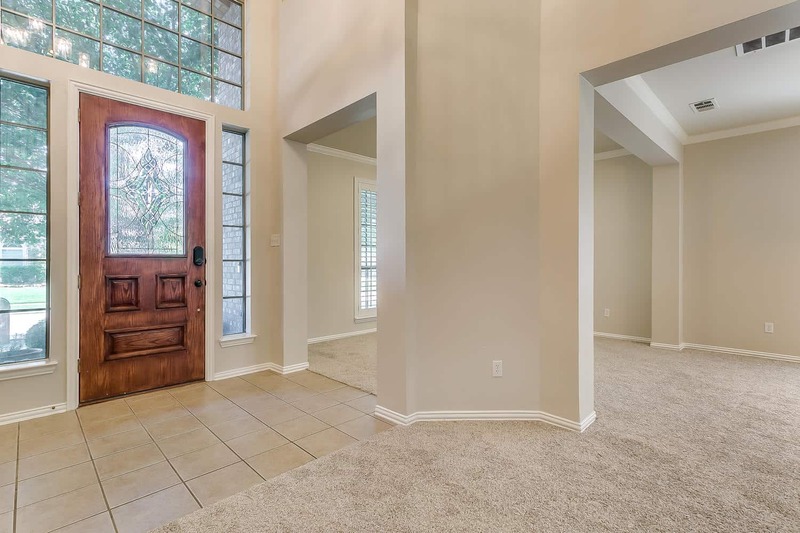 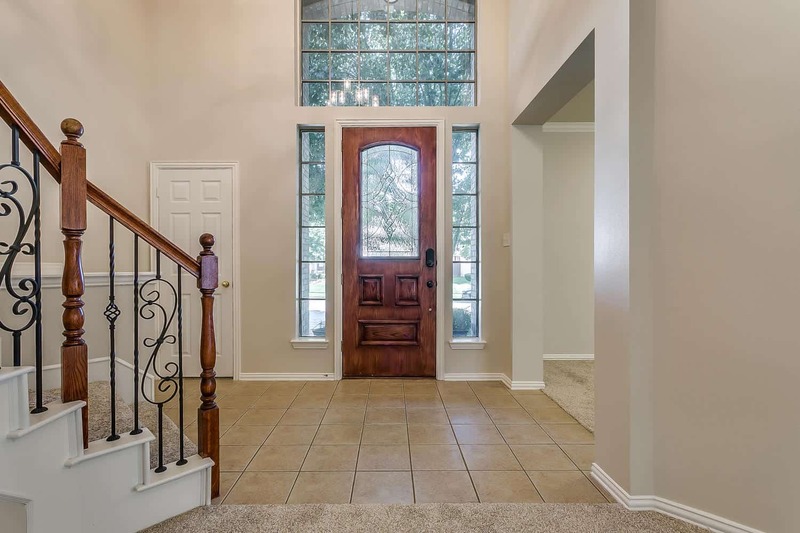 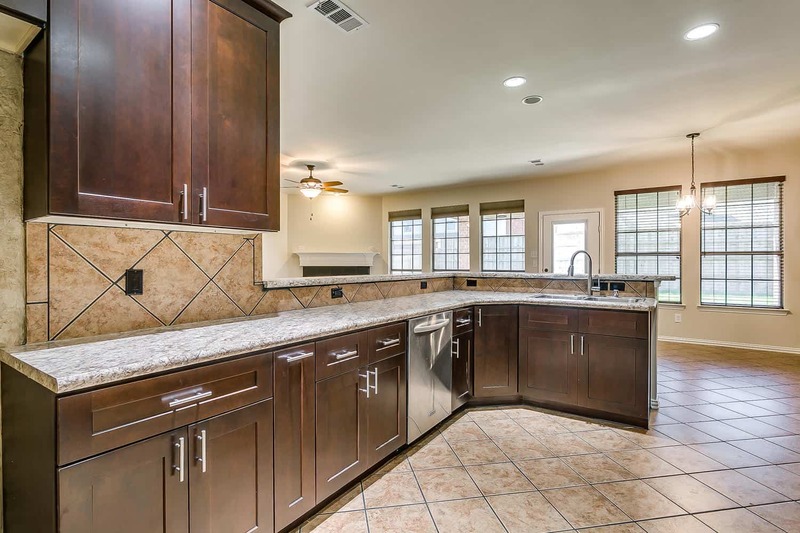 Home features 5 bedrooms with 3.5 baths, 3 living areas and 2 dining areas. 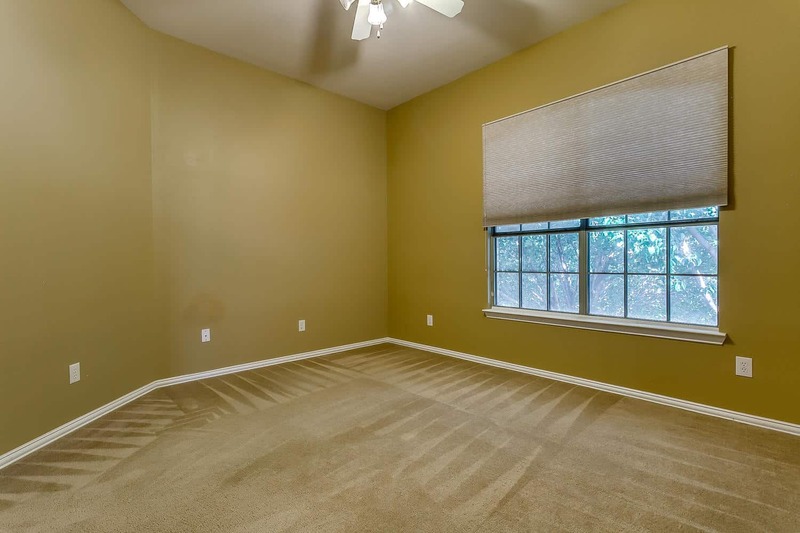 All bedrooms are oversized and have large closets. 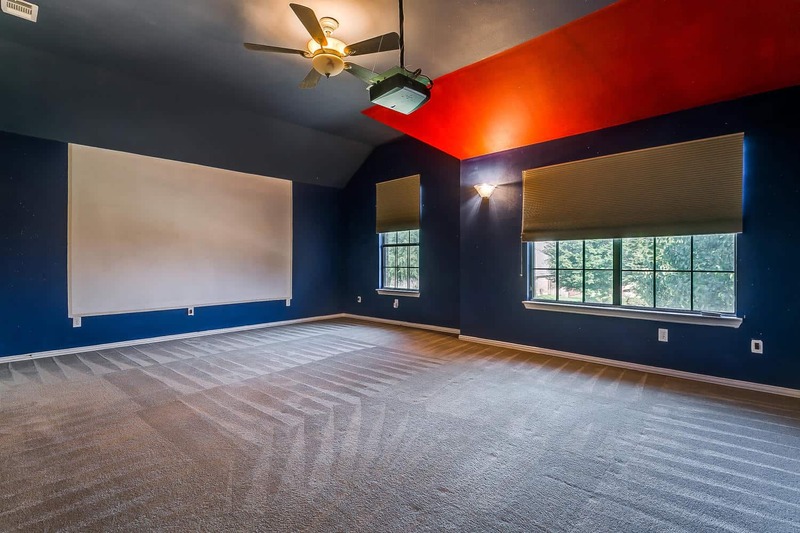 Upstairs media room comes complete with projector and media equipment. 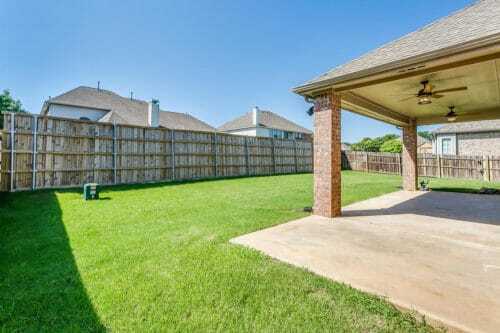 Outdoor living area boasts a lovely covered patio with 2 new ceiling fans with remotes to make outdoor living a breeze. 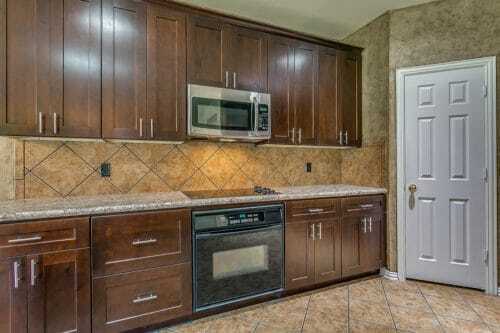 Kitchen has brand new soft close cabinetry, new appliances, faucet and a lazy susan.